This is the first product approval from Sun's Halol facility post the EIR in June 2018. We expect more such approvals, which were blocked due to warning letter. 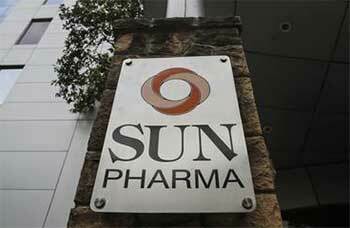 Sun Pharmaceutical Industries announced that it has received final USFDA approval Infugem IV for intravenous use in a ready-to-administer (RTA) bag. This is the first USFDA product approval from Sun Pharma’s Halol facility after it recieved an Establishment Inspection Report (EIR) in June 2018. Infugem (gemcitabine in 0.9% sodium chloride injection) 10 mg/mL is an oncology product. It uses a proprietary technology, which allows cytotoxic oncology products to be premixed in a sterile environment and supplied to the prescribers in RTA infusion bags. As per IQVIA, the addressable market size is approximately $35mn for the 12 months ending March 2018. The approval means that the plant is fully functional and we can see many such approvals from this plant. Due to the compliance issues and warning letter on this facility, several product approvals were blocked by the USFDA; however, EIR has paved way for approvals.